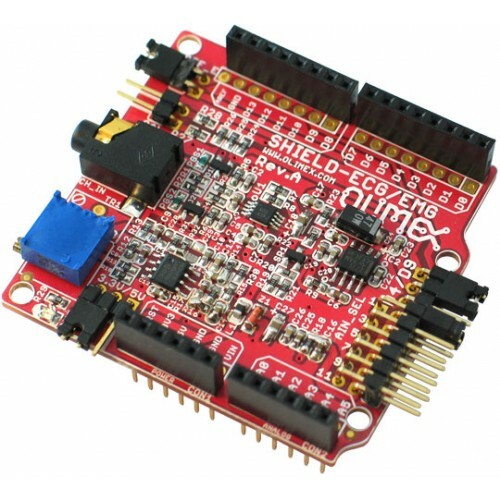 This is EKG/EMG shield which allow Arduino like boards to capture Electrocardiography Electromiography signals. The shield opens new possibilities to experiment with bio feedback. You can monitor your heartbeat and log your pulse, recognize gestures by monitoring and analyzing the muscle activity. This is passive electrode for SHIELD-EKG-EMG shield which allow Arduino like boards to capture Elect..